Viking Books for Young Readers, 9780670785599, 528pp. 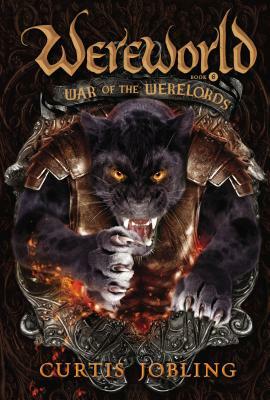 Curtis Jobling (www.curtisjobling.com) is the author of the Wereworld series. He’s also known for being the designer of the BAFTA-winning BBC show Bob the Builder and has worked on both Wallace & Gromit’s A Close Shave and Tim Burton’s Mars Attacks! He lives in Cheshire, United Kingdom.